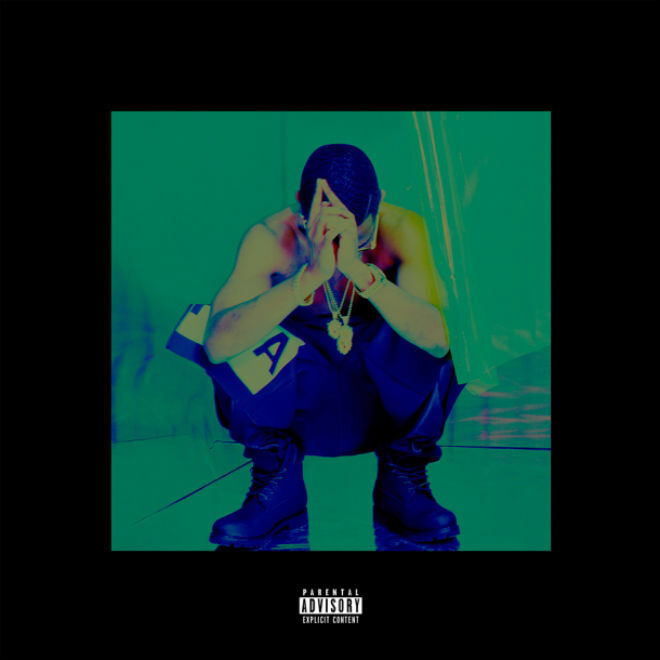 Last week, Detroit native Big Sean previewed a new song called "Fire" and just a few hours ago he released the CD quality version out for the public to hear. This is one of those feel good jams that has a repeated choir loop and just an energetic vibe all around. This will be on his upcoming Hall of Fame record, out September 27th. Stream the cut below.